Over the last twenty years, American designer Jeremy Scott shocked and awed fashion critics and lovers alike with his bright colours, comical prints and frequent shows of outrageous designs. Constantly pushing the boundaries in fashion, Scott’s mark on the fashion landscape led to a breakdown in consumer barriers by blurring the lines between high and low culture. Being a renegade may have made him an outsider, but for Scott that is where he has made his true home. Anyone who believes fashion is little more than a business designed to sell vanity products would do well to watch this Series in its entirety – these men and women are artists in every sense of the world, using fabric as their paint and models as their canvas. Even if you hold only the most casual interest in the world of fashion, it’s hard to deny the fascinating life stories of every Renegade we have chosen to showcase in this series. 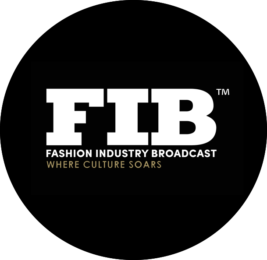 Subscribe to the FIB newsletter for your weekly dose of music, fashion and pop culture news!